During the holidays there always seem to be so many wonderful, special drinks for adults. My family loves to celebrate with mimosas, and later wine. I started thinking that maybe the kids deserved a special celebratory drink too. 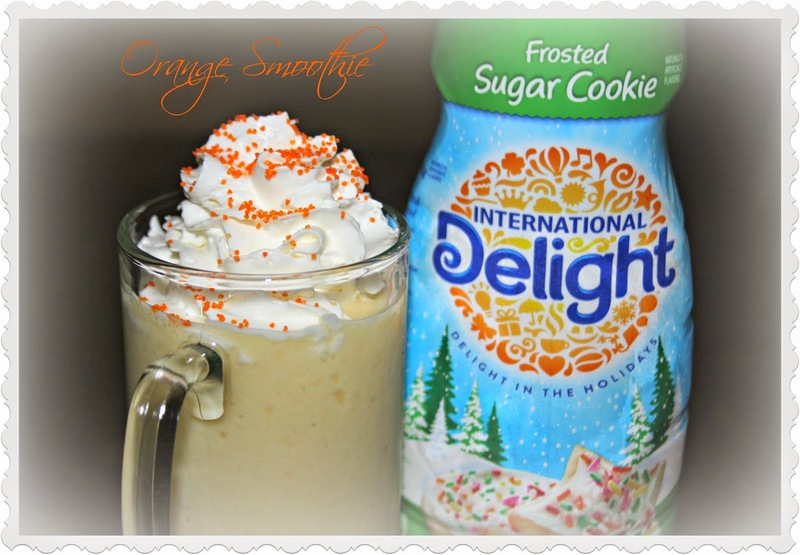 So I came up with creamy, delicious Orange Holiday Smoothie - sure to please the kids at your house, and grown ups will love it too. This is the easiest recipe. It only has 3 ingredients, aside from the ice, and it takes about 60 seconds to make. Blend until smooth. If desired, top with whipped cream and sprinkles. 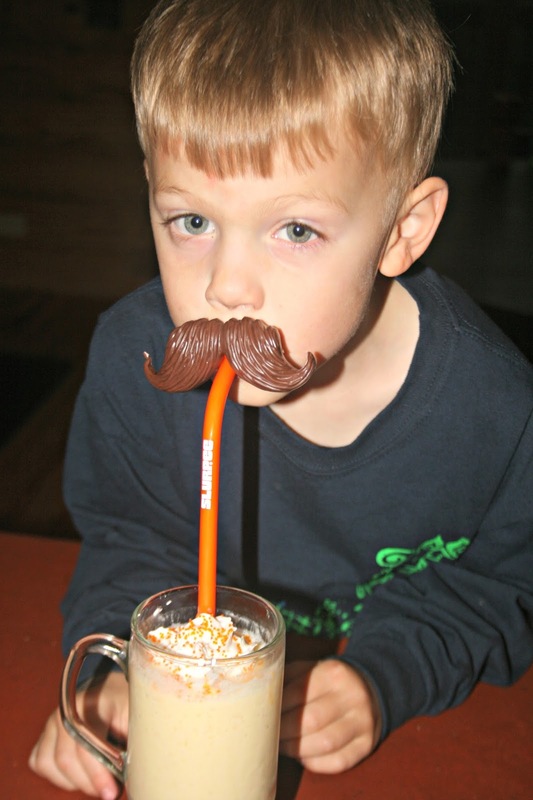 My boys adore these orange smoothies. My husband and I love them as well. I think they will make a fun and tasty new tradition for our holiday entertaining. 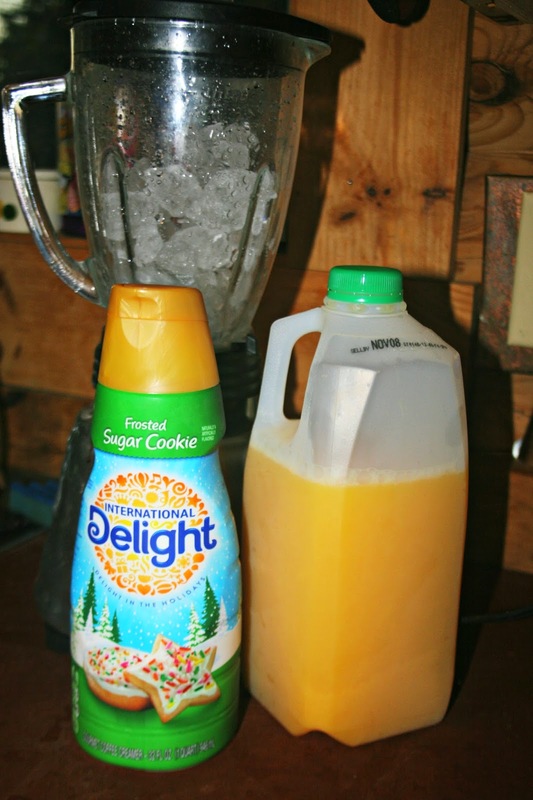 International Delight is going all out for the holidays. They are a wonderful source for recipes, wrapping ideas, crafts, and all your other holiday entertaining needs. You can join their community and find out more here.